In this hands-on workshop participants will learn to use oral tradition storytelling techniques to create digital video of their own work. The workshop is free and open to the KU community, but space is limited to 20 participants. Participants should come prepared with a short paragraph or CV about themselves, a summary of their research, or a story they want to explore and share. The paragraph should be no more than 250 words. Mamadou Dia is the first Visiting Interdisciplinary Scholar at the University of Kansas’ Hall Center for the Humanities. 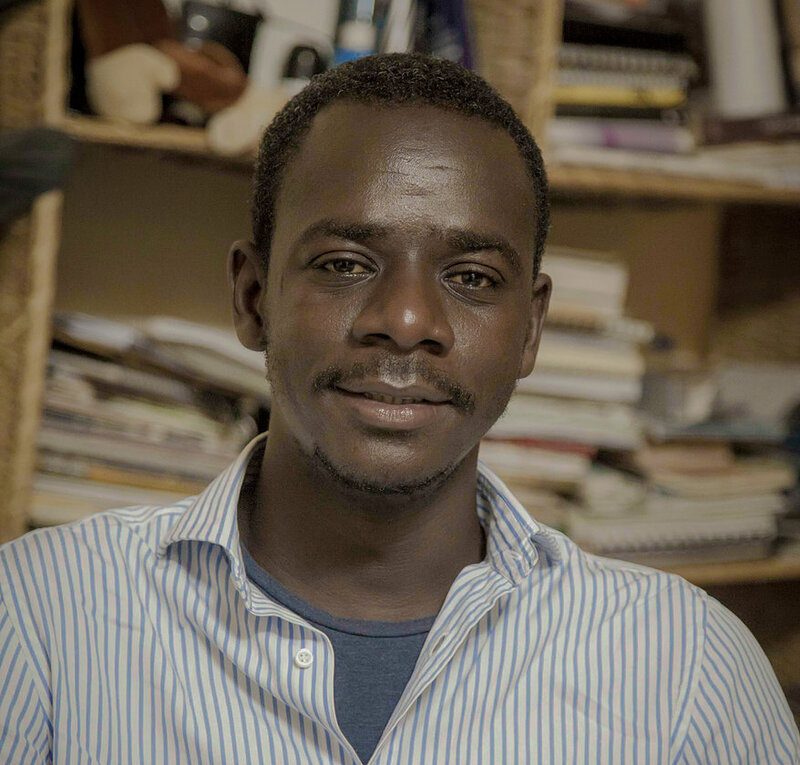 Mamadou Dia is a Senegalese filmmaker and director of photography based in New York where he completed his MFA at Tisch School of the Arts, (NYU) in 2017. His stories are rooted in daily intimate realities inspired from his life growing up in Senegal and travelling across the African continent as a video-journalist for over eight years. His short films explore the fine balance between fiction and fact, narrative and documentary, and have been selected to international festivals such as the African Film Festival, Toronto Film Festival and Venice Film Festival inter alia. His latest short Samedi Cinema (2016) was premiered at the Venice International Film Festival and the Toronto International Film Festival.